Market leadership requires a thorough understanding of your organization's opportunities and challenges in the dynamic economy, as well as industry requirements. Capitalizing on an organization's differentiating offerings and strengths, we help clients analyze market demands and cultural perceptions coupled with the unique capabilities and goals of the organization. By studying all of these considerations, organizations can develop strong positioning and determine the role they should play within the environment. We provide the financial, business and technology strategy experience to strategically lead your organization to success. eBusiness Integration– provides services that fully leverage the internet in business. This includes developing and implementing electronic commerce strategies and integrating the applications that support individual processes (such as CRM, ERP, Supply Chain, etc.) to provide an organisation the flexibility to drive productivity and profitability. Aligning the technology infrastructure with business goals to unite all aspects of operations resulting in effective user-centric applications. 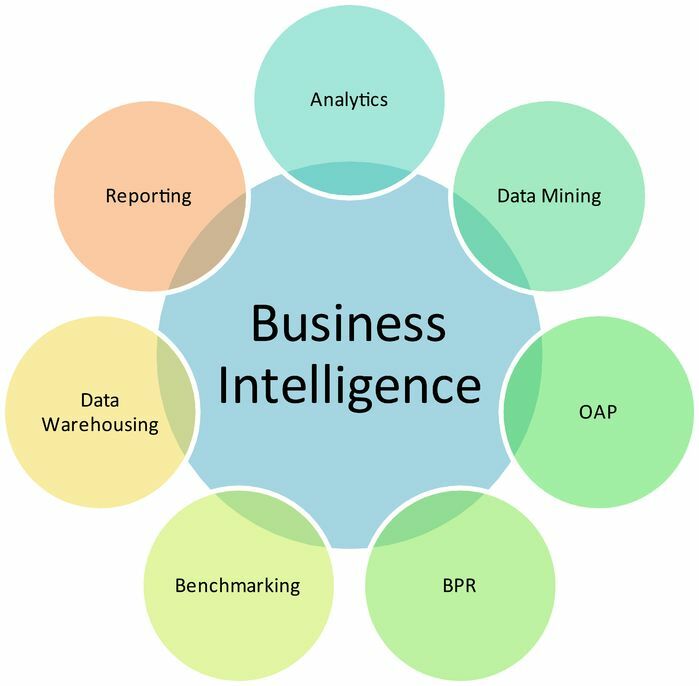 Business Intelligence- includes developing and implementing business intelligence strategies and solutions. Services include business model and technical design, data warehouse and data mining implementation. We lead with the same entrepreneurial spirit that has guided us from day one. We courageously stake our claim and cross the finish line before anyone else.